We exceed our client’s insurance/risk management needs and expectations. We introduce business solution resources in addition to traditional insurance services. We accomplish our objectives by providing a highly professional and responsive staff, preferred companies and products, and value-added services. Let us show you how we differentiate ourselves from our competitor brokerages firms. 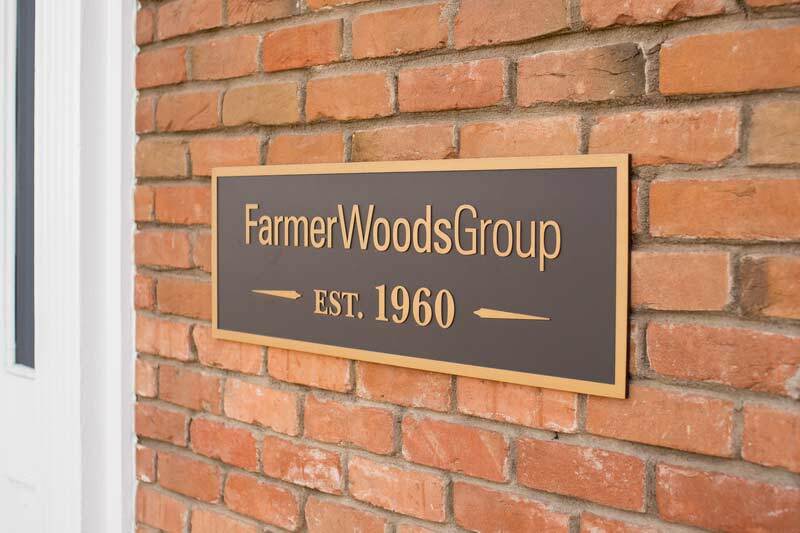 Farmer Woods Group consists of insurance professionals with a wide range of risk management expertise. Collectively, Leavitt Group ranks in the top 5% of brokerages in the United States, operating more than 150 offices across 19 states, representing over 800 carriers with more than $2 billion in annualized premiums. With our broad geographical footprint and strong national buying power, our clients are afforded the most specialized coverage at the most competitive rates with highly attentive account servicing. Have questions? We'd be happy to answer them. © Copyright 2019 by Farmer Woods Group. All Rights Reserved.